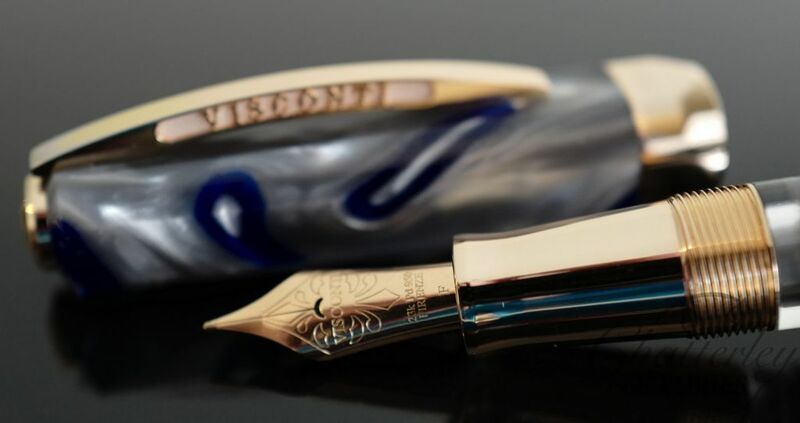 The pen comes with either Yellow Gold Vermeil (Gold plated Sterling Silver), Sterling Silver or Rose Gold Vermeil. 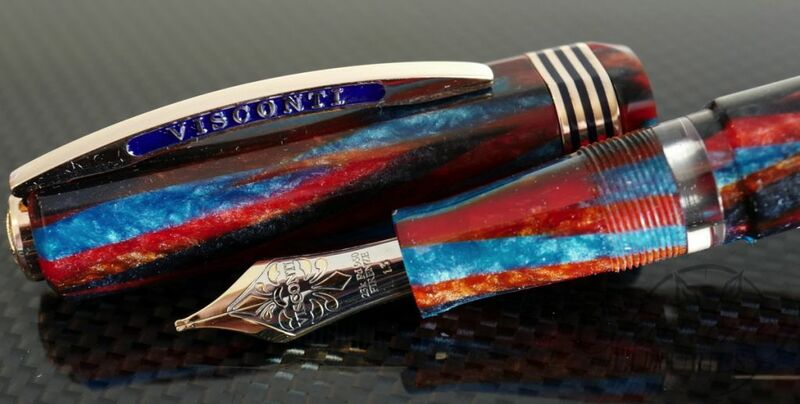 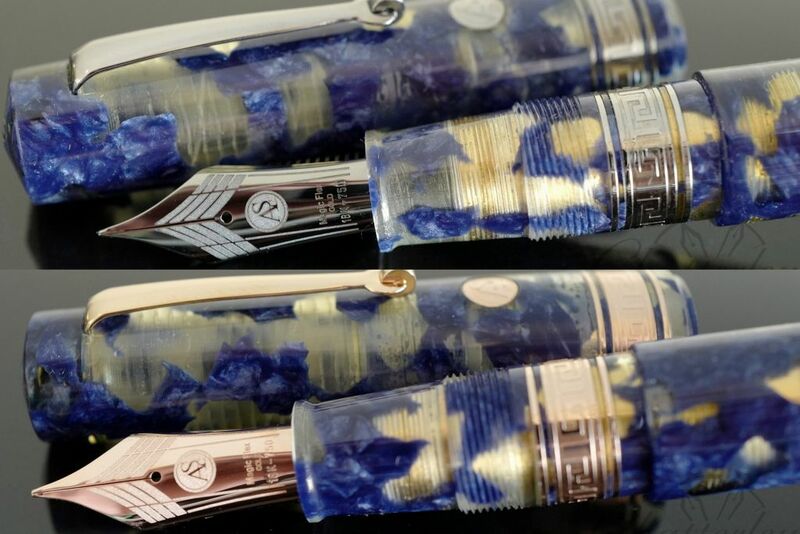 The pens have Blue Enamel on both the clip as well as between the 3 rings on the cap. 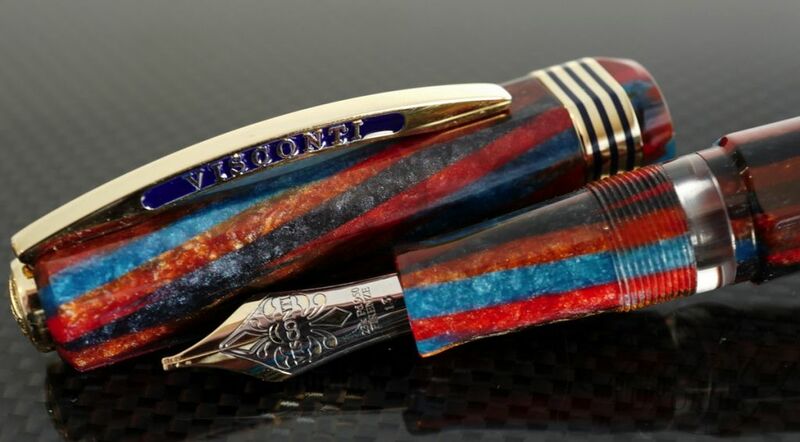 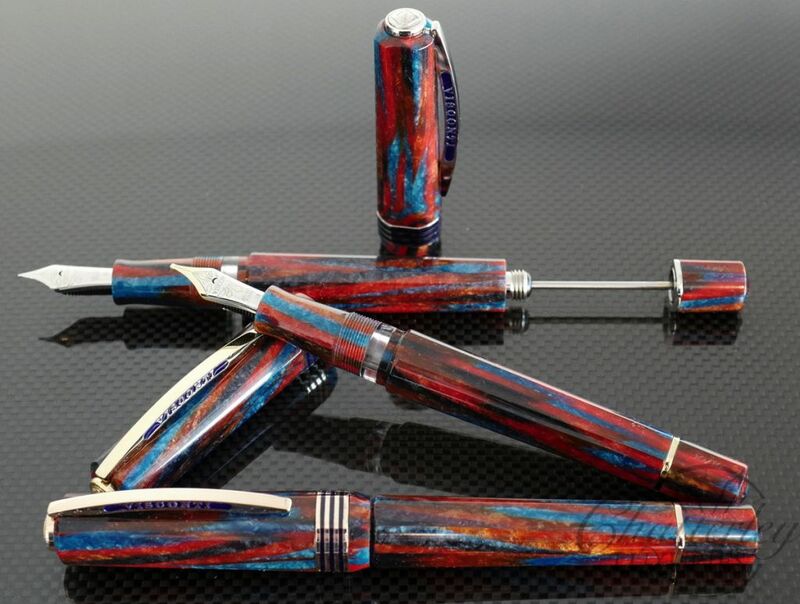 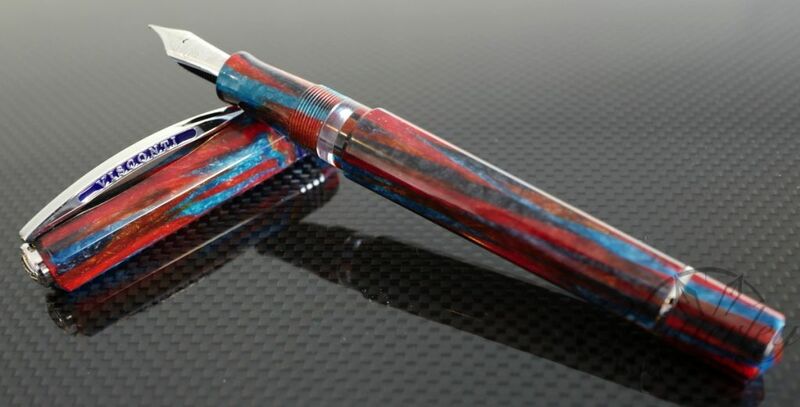 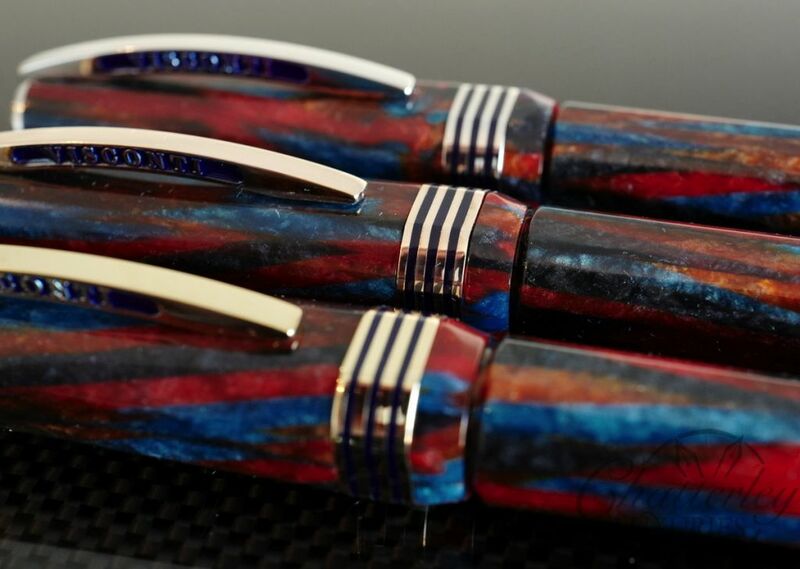 All three versions are numbered and limited to only 10 pens worldwide to commemorate Chatterley’s 10th anniversary.